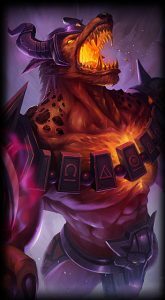 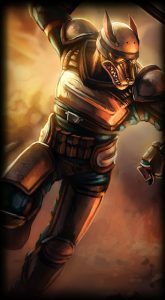 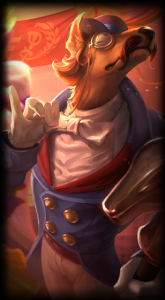 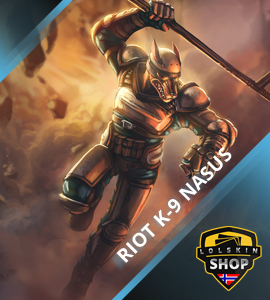 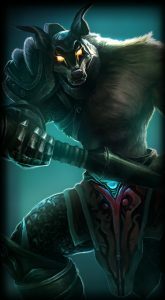 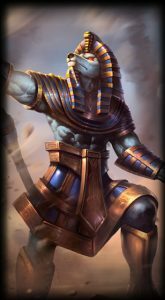 Lolskinshop.com has combined every single one of Nasus lol skins into our system, we have made a single page for each skin, filled with tons of information and reviews. 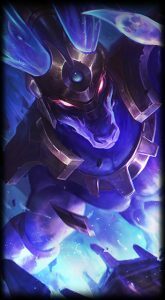 Our skin pages has updated information such as a basic review of what specificly changes for this skin, ingame picture, splash art, youtube spotlight video. 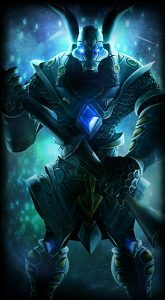 We also cover some Lore and other interessting things that makes this League of Legends skin different.